Produced by the London-based company “Rawligion” claims to help soothe anxiety, relieves pain, stress, and also serve as a sleep aid. 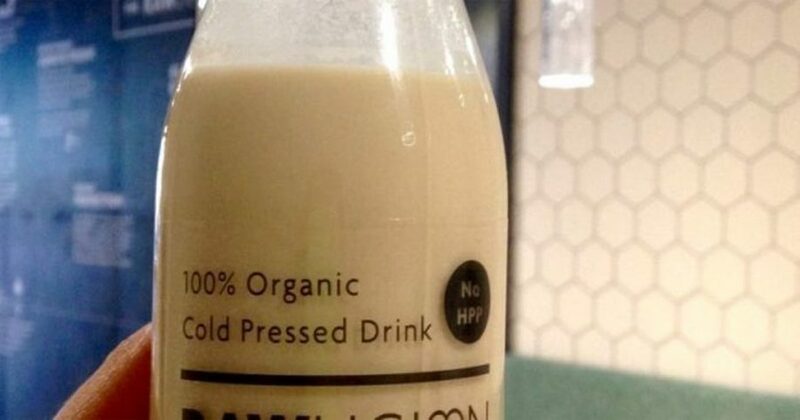 The milk, as well as all their products, is vegan, handmade and only available in small batches (1). 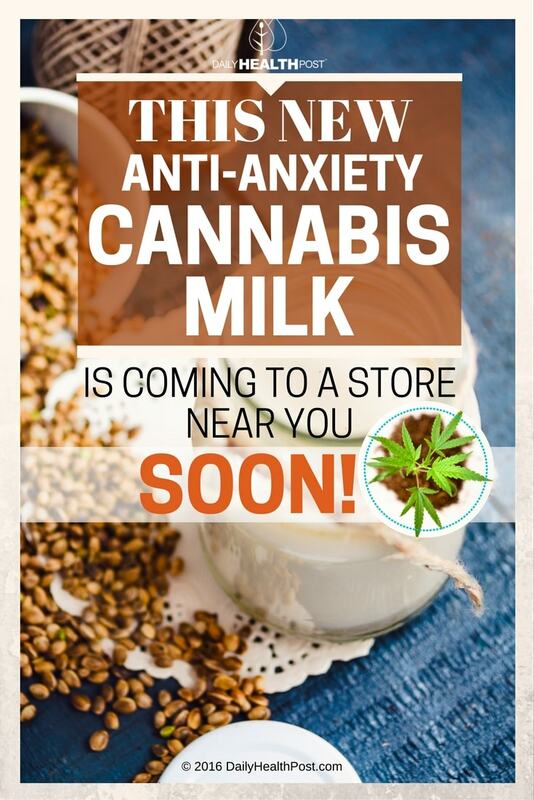 The organic milk is made with hemp seeds, cashews, dates, coconut oil, vanilla, and alkaline water. It also contains a bit of CBD oil, which supplies most of its health benefits. Hemp contains heart-healthy omega-3 fatty acids and hormone-balancing gamma linolenic acid (2). Studies have shown that cannabis juice and cannabidiol have a positive effect on pain, inflammation, nausea, seizures (3).